Michelangelo Merisi da Caravaggio, The Cardsharps, c. 1595, oil on canvas. 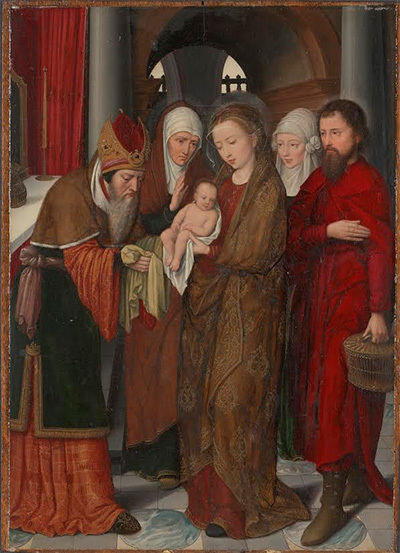 Attributed to: Anthuenis Claeissins, Flemish, Presentation in the Temple: Saint Anthony of Padua ca. 1550-ca. 1560. Oil on panel. Gift of Dr. and Mrs. Frederic G. Oppenheimer Collection of The McNay Art Museum. Claire Barry might be the closest thing Fort Worth has to a real-life antiquities-hunting Indiana Jones. Barry, the director of conservation at the Kimbell Art Museum, works with both the Kimbell’s collection and the paintings collection at the neighboring Amon Carter Museum of American Art. But unlike the hero of “Raiders of the Lost Ark,” Barry’s equipment doesn’t include a whip: The tools of her trade consist of scientific imaging devices like microscopes, infrared reflectography (cq) cameras, ultraviolet lights and X-radiography. Sadly, there’ve been no golden idols or Holy Grails for her over the past three decades working in the conservation studio. However, the Kimbell’s had some golden opportunities to stay on the leading edge of conservation research and discovery. The Kimbell was the first museum in Texas to design a purpose-built conservation studio, and Barry is only its second head conservator. When the museum was under construction in the early 70s, then-director Ric Brown systematically approached the studio’s design. Facing north on the ground floor of the Kahn building, the studio’s double-height windows allow a significant and uninterrupted amount of natural light for the conservators’ work. “The studio is well thought-out and an inspired design,” Barry says. The job of a paintings conservator involves multidisciplinary study. At times, Barry is an art historian, a chemist, a linguist, and an artist repairing fragile works. There are only three U.S. universities even offering the requisite master’s degree program for this career path. Barry’s journey began at Oberlin College, where she had the opportunity to study abroad as a freshman. Fittingly, she found her love of art, history, and science melding together at the conservation department of the Louvre Museum in Paris. Following an internship at the Metropolitan Museum of Art with the renowned English conservator John Brealey, she earned her conservation degree from the Cooperstown (NY) graduate program 1981. Barry worked at the Metropolitan Museum for several more years before coming to the Kimbell. The Kimbell works collaboratively with other museums for the greater good of preserving exquisite works of art. Sometimes Barry’s shop will clean works from the visiting exhibits. At other times, they unravel mysteries on canvases that may be over two centuries old. During the recent exhibition The Collection of Nancy Lee and Perry R. Bass, the Kimbell assisted the Netherlands-based Van Gogh Museum with detective work on two Van Gogh paintings in the Bass collection. According to Barry, Van Gogh’s brother Theo mailed the artist rolls of Paris-made canvas. The thrifty Van Gogh then pieced out the maximum number of canvases he could possibly obtain from one roll. Canvas weave analysis found that one of the Bass family’s works, “Enclosed Field with a Ploughman,”came from the same canvas roll as one of his self-portraits (now housed at the Musée d’Orsay in Paris) as well as at least two of the artist’s iconic “Sunflowers” paintings. 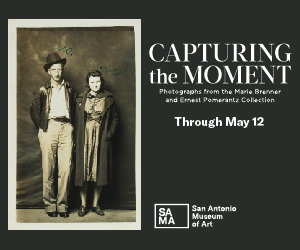 According to Barry, the presence of a working conservator has supported the Kimbell’s acquisition program, because art can be examined in the studio prior to acquisition. This type of due diligence is an important part of the procurement process. “There were a few acquisitions over the years that, in the course of vetting them, we backed away from, either due to their condition or because of inconsistencies,” she says. 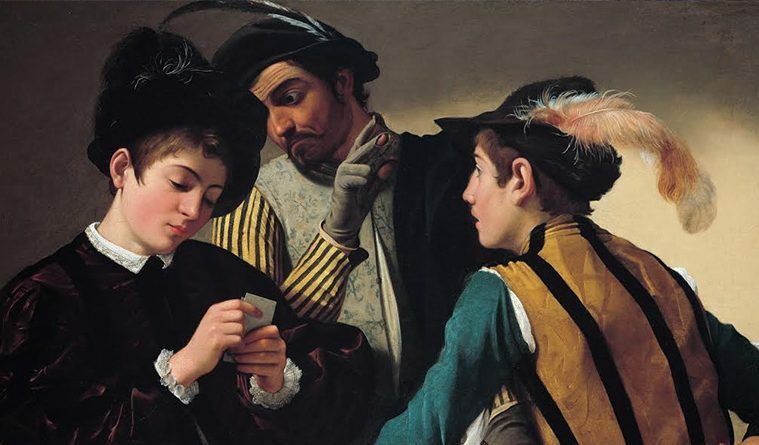 One example of teasing out treasure: In 1987, the Kimbell had the opportunity to acquire Caravaggio’s “The Card Sharps,” considered significant because it was one of the first major works the artist painted when he arrived in Rome in the late 16th century. There are many copies, but Barry says that the true test of authenticity came when the painting was examined in the conservation studio. 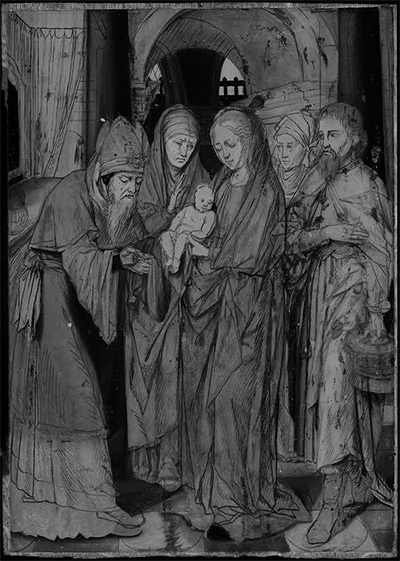 Viewed under X-radiography, the painting was executed on a light gray, lead-based ground. Further examination with infrared reflectography revealed the existence of artist’s changes, or pentimenti, under the paint, and revealed incisions –– sharp lines made with the back of a paint brush. Instead of drawing, Caravaggio used incisions to mark the location of what would become hands, jackets, or faces on his canvas. 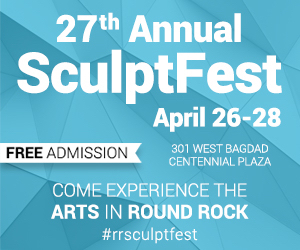 Ultimately, Barry says she thrives working in Fort Worth’s Museum District, which includes the Modern Art Museum of Fort Worth as well as the Amon Carter Museum and the Kimbell.